Gaelic Affairs works with government and other partners to advance the linguistic, cultural and economic development of Nova Scotia’s Gaelic community. This includes acting as a liaison between government and the community, providing and helping to access resources, and collaborating with regional and international groups to promote the Gaelic experience in Nova Scotia. The work of Gaelic Affairs is focused on the renewal of Gaelic so that it remains a vital part of Nova Scotia. This involves facilitating the learning and passing on of the Gaelic language and creating greater appreciation of Gaelic culture. The purpose of the Gaelic Language and Culture in Community Program (GLIC) is to increase opportunities for Nova Scotians to learn and speak Gaelic and to deepen connection, knowledge and appreciation of Nova Scotia’s distinct Gaelic culture and tradition. Gaelic Affairs offers and supports Gaelic mentoring programs that provide Gaelic learners with opportunities to improve their Gaelic language and cultural competency. Based on a social learning model, the programming matches learners with fluent speakers who use Gaelic in every-day, social and cultural situations. 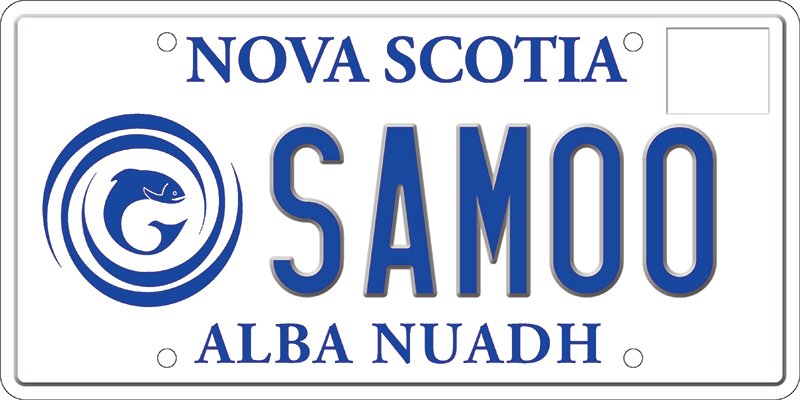 It strives to create Gaelic speakers that practice, share, celebrate and champion Gaelic language and culture in Nova Scotia. Contact us to learn more about Gaelic language and cultural mentoring in Nova Scotia. This outreach program is designed to boost the language skills of individuals through an immersion approach to language learning.